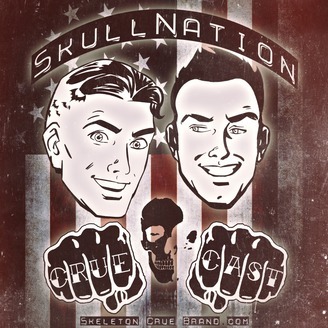 The Skull Nation Crue Cast | Ep.1 – Hail Hydra! 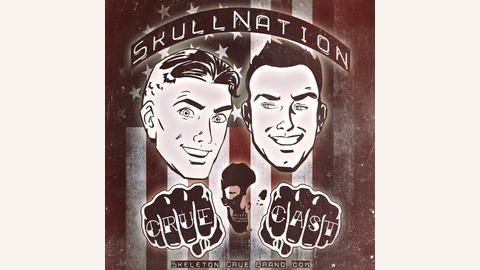 Skeleton Crue Brand’s New World Order Podcast featuring Rev. Jay Leal and Mike Oakes. It’s Trump v. Hillary and the boys discuss the upcoming election after watching the final debate. Mike provides some perspective on who he’s voting for, and Jay valuing your vote.